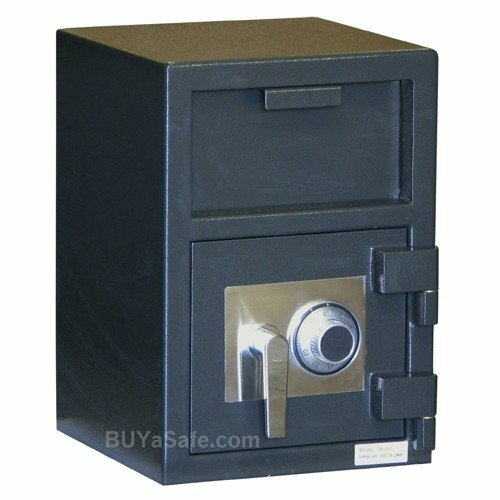 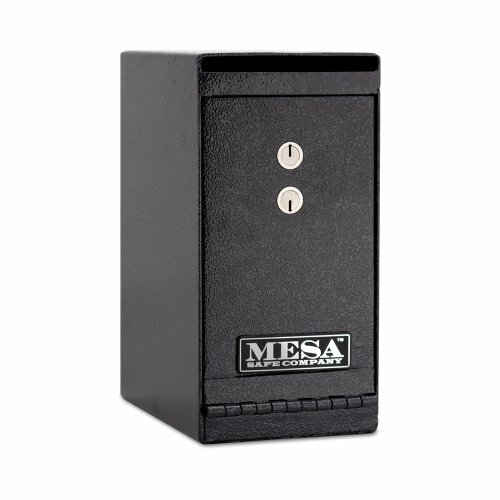 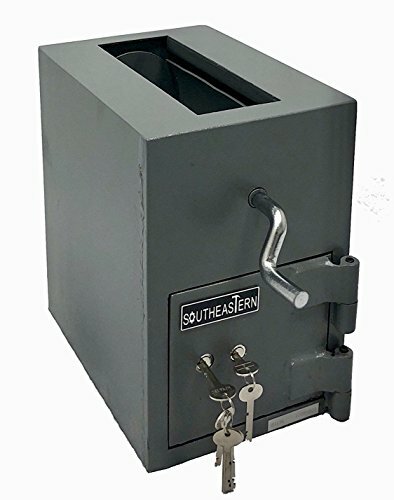 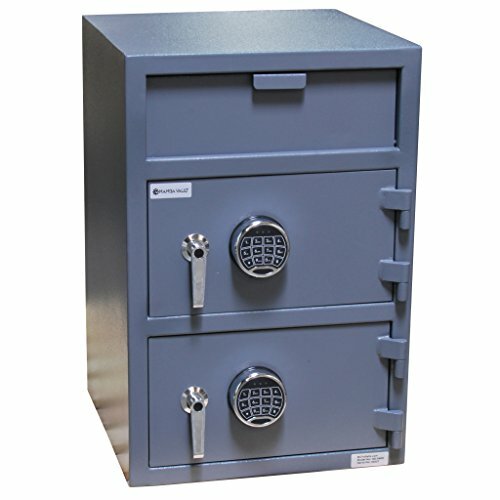 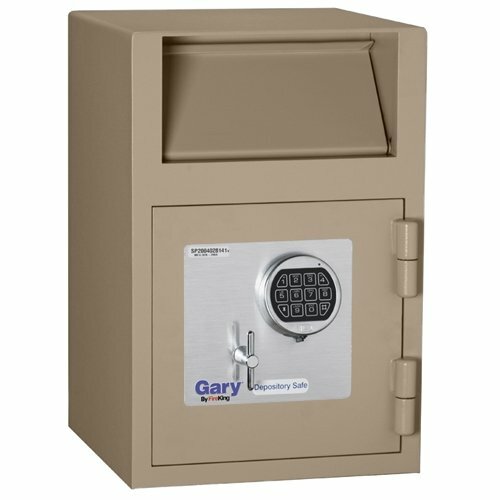 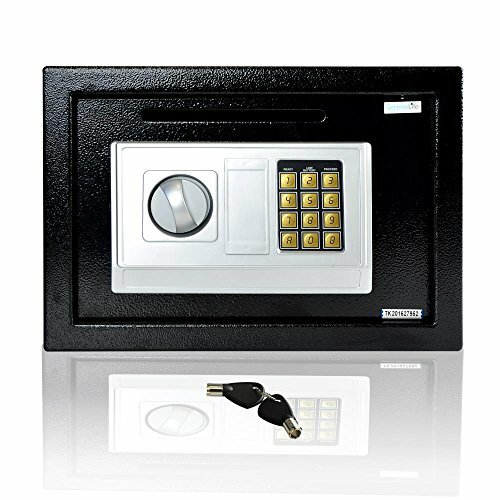 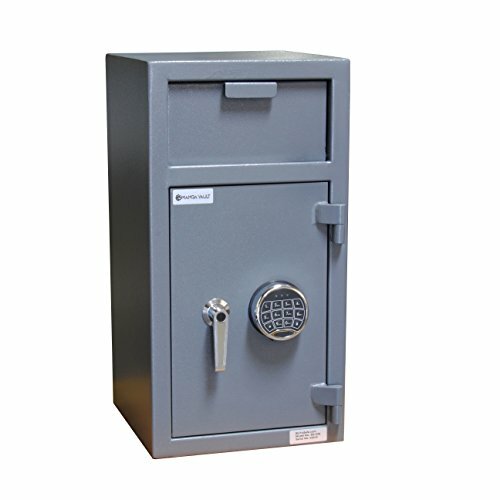 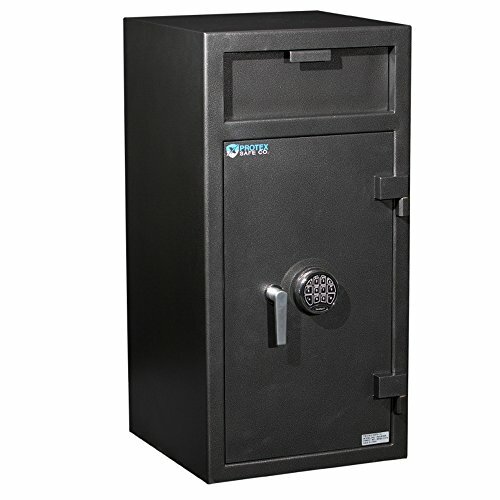 Mesa's Undercounter Depository Safes are designed for protection against robbery as well as internal theft, allowing quick depositis and secure storage without actual access inside the safe. 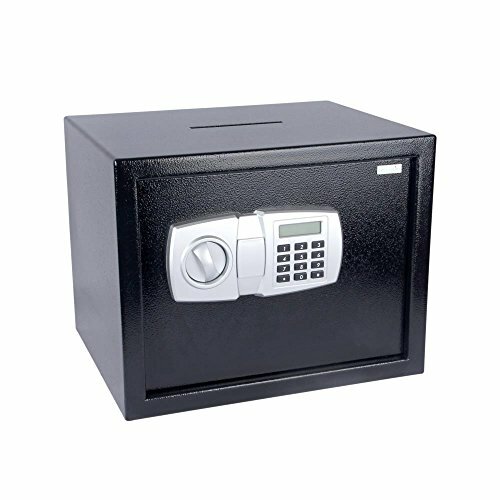 Protects money collection where immediate deposit is required. 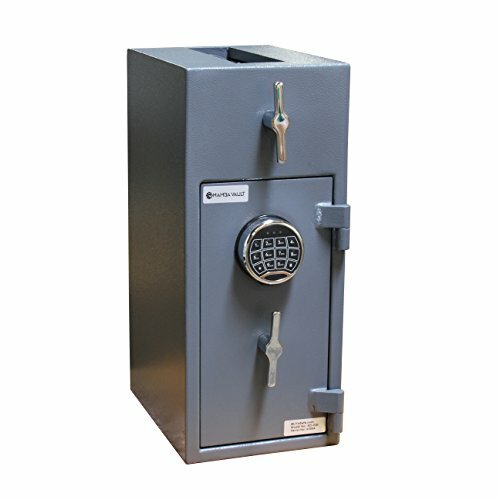 FINALLY a safe and easy Cash Card!